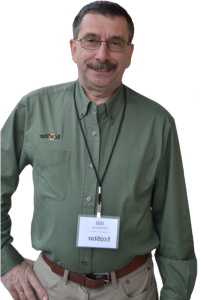 Tips from Bill Shimburski, EcoStar Technical Services Manager I’m often contacted by contractors or homeowners about hail damage to the valley metal on EcoStar roof assemblies. 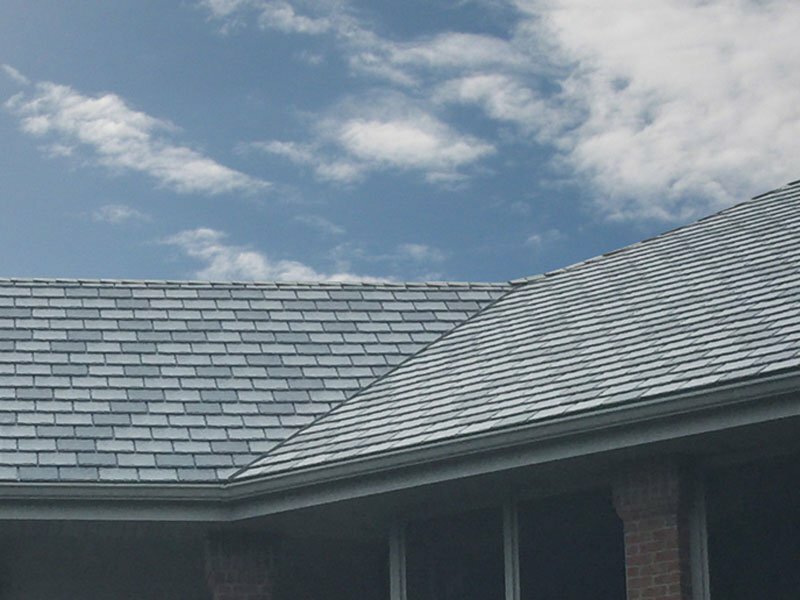 Although EcoStar tiles are resistant to hail damage, the valley metal can take a beating. The question then becomes, “Can I remove and reuse the EcoStar tiles to access and replace the valley metal?”. The answer…yes! EcoStar tiles can be carefully removed and reinstalled. Going forward, there is a way to protect valley metal from future damage. 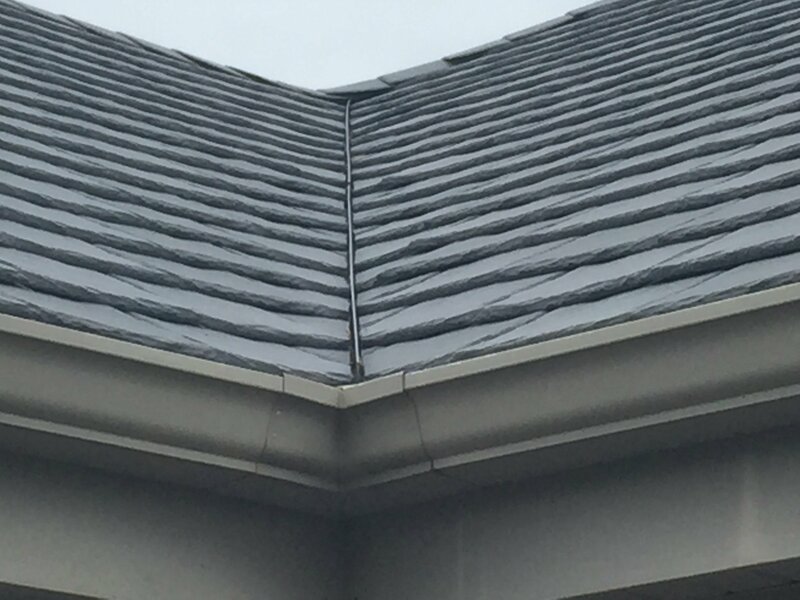 Install valley metal with a standing seam and then cover the valley with the EcoStar roof tiles, leaving only the standing seam exposed. 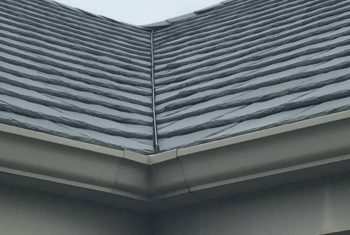 The EcoStar tiles then protect the metal from the hail. The question then becomes, “Can I remove and reuse the EcoStar tiles to access and replace the valley metal?”. The answer...yes! EcoStar tiles can be carefully removed and reinstalled. 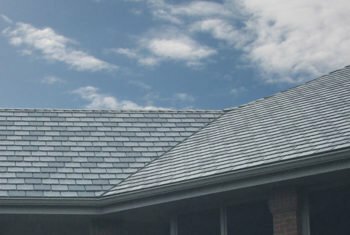 This type of valley can also be used for a more appealing look for the valley cuts on the higher profile EcoStar products, such as Majestic Niagara Slate, Empire Niagara Slate and Empire Shake Plus. These tiles have structural ribs that are exposed when the tiles are cut diagonally. When installed next to a standing seam valley, the ribs will not be noticeable. After installing Glacier Guard ice and water protection under the valley metal, strip over the valley metal with more Glacier Guard to create a sealing surface for nail penetrations. Relocate nail positions away from the center of the valley as much as possible during tile installation. For additional information, please contact EcoStar Technical Services at 800-211-7170.